Digital Advertising Plays Key Role in Integrated Communications — Public Communications Inc.
Public relations and advertising. There was a time when they were often presented as two disparate and sometimes mutually exclusive communications techniques. Today, they go hand-in-hand, with digital advertising an increasingly important part of the strategic mix. As PCI continues to build and expand its digital capabilities, we welcome Peter Spinner as our new Digital Advertising Manage. Peter comes to us with an eclectic background in journalism, public relations, digital marketing and branding. Peter is responsible for developing strategies and managing digital advertising campaigns across client programs while working with PCI account teams on implementation of paid promotion campaigns, digital marketing analytics, and business development initiatives. 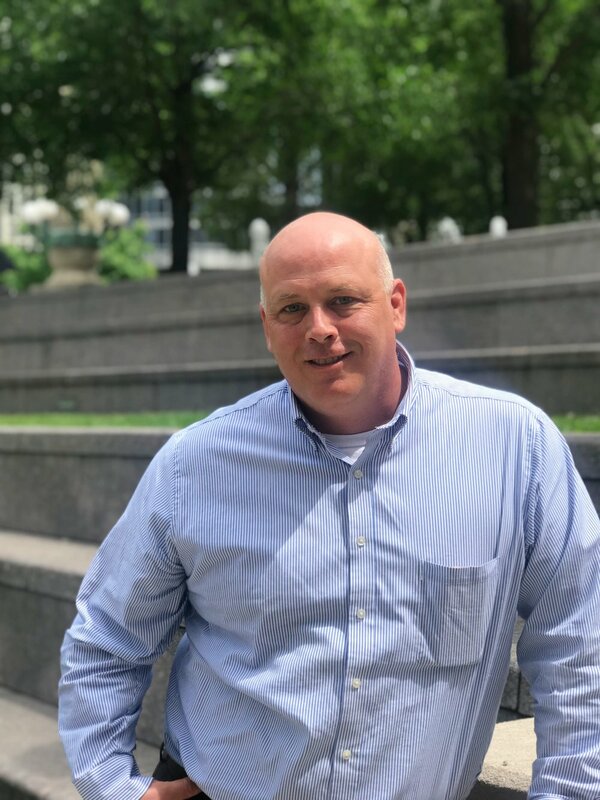 He came to PCI from Allstate Insurance Company where he served as project manager in the Marketing Analytics Business Unit and before that he was Director of Integrated Marketing for the International Foodservice Manufacturers Association. At IFMA, he managed the strategic development of all branding and marketing communications initiatives. He also worked as a staff reporter at the City News Bureau of Chicago and Sun-Times Media Group. In 2013, Peter became an equity partner with Hannah Banana Bread Company, where he created the company's brand communication strategies, launched its e-Commerce store, and built out a B2C and B2B targeting approach.